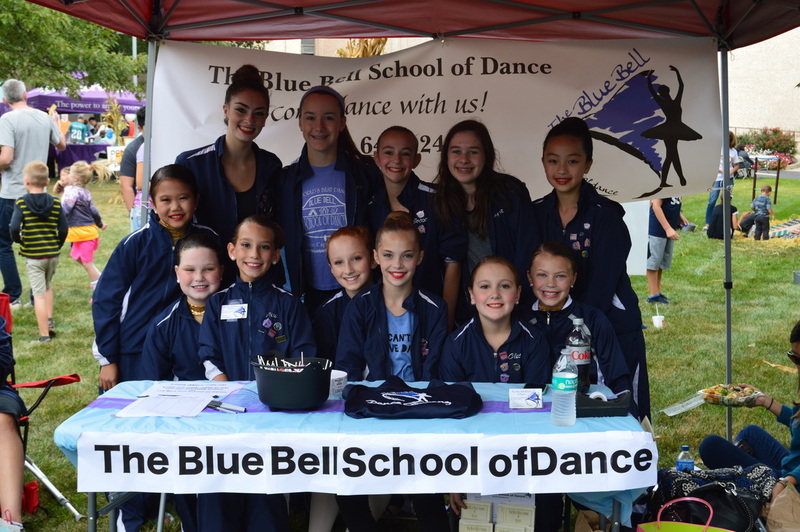 Select groups of dancers perform at the annual Fall Festival at MCCC. Not only is it a fun day for our dancers, but everyone in the family enjoys going! 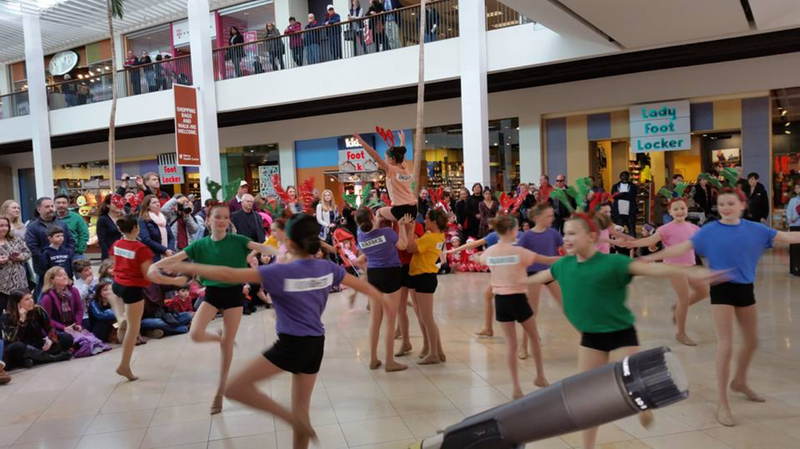 The holidays would not be complete without our annual performances at the Plymouth Meeting Mall and the Mongomeryville Mall. Our talented dancers get to perform while helping everyone get into the holiday spirit! 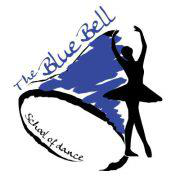 Our dancers have been invited to perform in special community events. 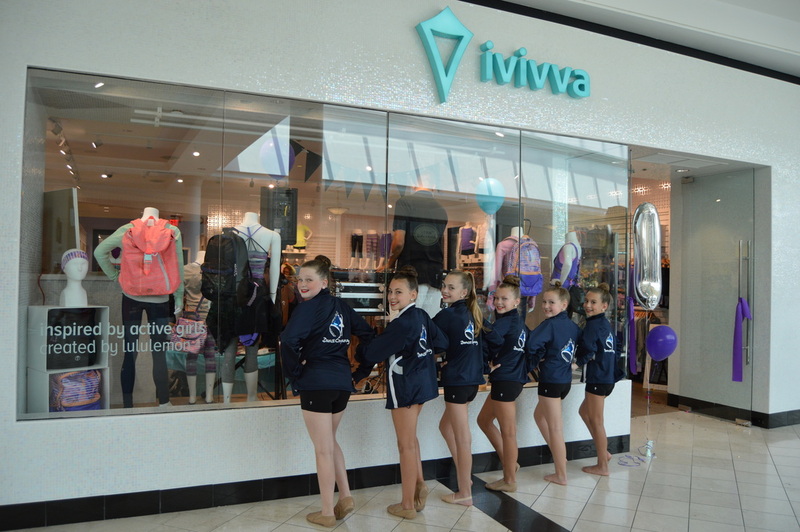 Here they are at ivivva's First Birthday Celebration at the King of Prussia Mall. Give them a stage (or store) and they will dance!